author Inman, Richard T.; Carney, Bruce W.
title AM-4 - The poorest globular cluster? The Globular Cluster AM 4: Yet Another Young Globular Associated with the Sgr Dwarf Spheroidal Galaxy? 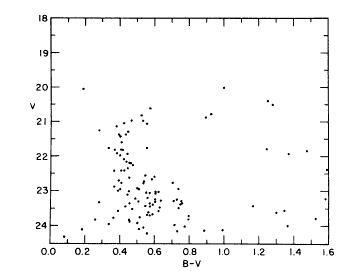 Inman, Richard T.; Carney, Bruce W.
AM-4 - The poorest globular cluster?